Hello Dollarway Family, Take a moment to view our DOLLARWAY MATTERS: APRIL NEWSLETTER by clicking the link below. Lots of great pics of what our students are accomplishing: https://spark.adobe.com/page/bgLmTd62bTqto/ Thanks for viewing! Dollarway Parents & Students. A number of scholarships are still available! For more info see the NEWS section on our district's website, www.dollarwayschools.org. Hello Dollarway Family--CONGRATULATIONS! 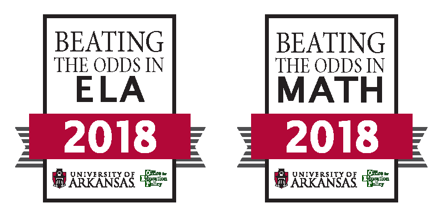 Once again, Dollarway High School has been recognized by the Office for Education Policy (OEP) at the University of Arkansas as a school that is Beating the Odds, because students demonstrated high growth on the ACT Aspire. Dollarway High received the following awards: Statewide "Beating the Odds" ELA Growth: High School Level;"Beating the Odds" Math Growth: High School Level (Central Region);"Beating the Odds" ELA Growth: High School Level (Central Region). We are so proud of our students and staff!!! More info can be found in the news section of www.dollarwayschools.org. Dollarway Title I Parent & Family Engagement Plans which are compliant with Title I regulations, are approved and have been placed on-line for parents of all students, grades K-12 for the 2018-2019 school year. 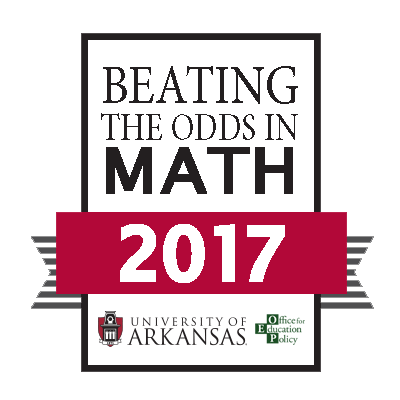 The District Title I Plan has been approved by Arkansas Department of Education and also available on-line. All plans can be accessed at www.dollarwayschools.org. Go to menu or school section and click on Parent & Family Engagement. If you would like to request that a copy be mailed to you contact Mrs. C. Jones at 870-727-9595.